The 300 Series is a tram car-type electric multiple unit designed by Tokyu to replace all of the rolling stock on the Tokyu Setagaya Line. The Setagaya Line had long been a safe haven for the left over rolling stock of the Tamagawa Tram Linefrom before 1970, but by the late 1990s, the need for replacements was becoming apparent. 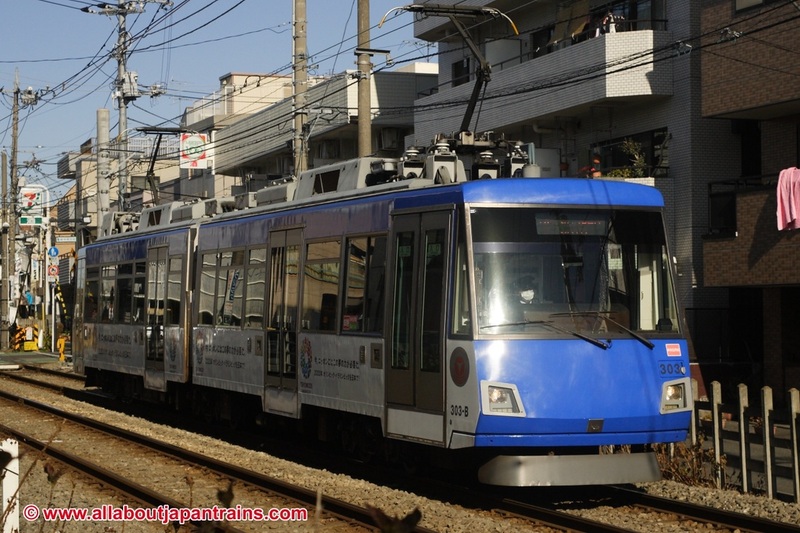 Tokyu introduced an all-new tram in 1999 known as the 300 Series which incorporated universal design. By 2001, the 300 Series replaced all other trains on the Setagaya Line. The 300 Series is considerably more advanced than its predecessors which used nose-suspension drive and rheostatic controls. It features variable frequnecy drive with IGBT elements and cardan jointed drive. A unique feature of the 300 Series is that no two trains are painted in the same colors. 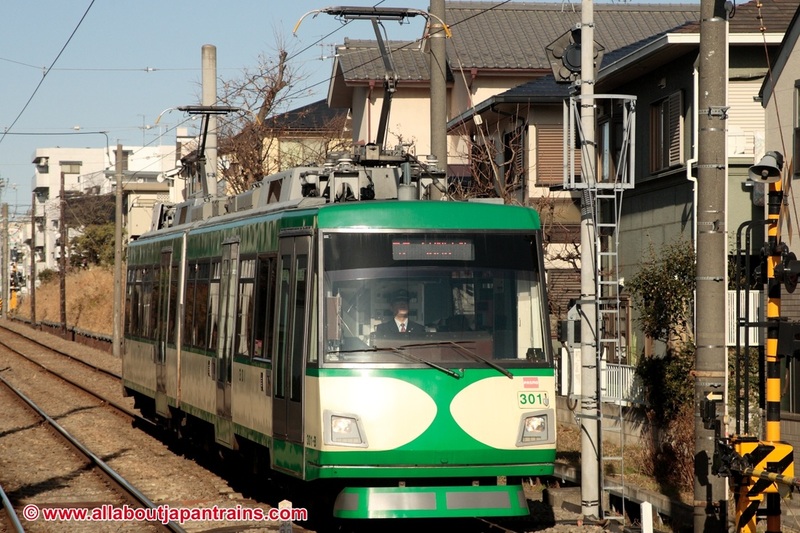 One of the most iconic of the colors schemes is the green and ivory paint scheme reminiscent of the DeHa 200 Series which operated on the Tamagawa Tram Line.